We will be closed this Friday the 26th of April (between ANZAC day and the weekend). I suspect a lot of our customers will be having this time off as well. Have a reflective ANZAC day and enjoy whatever time you have with friends and family and we'll be back to work next week. 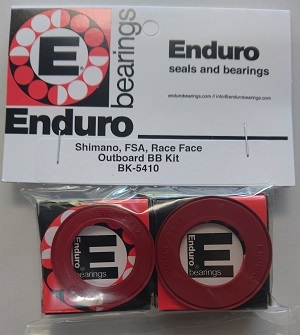 Having di stributed Enduro bearings and fork seals here in Australia for nearly 12 years we have one of the widest ranges of bicycle bearings in the world. But every so often we'll find a new bearing or even an old one that hasn't been required before. You can use the search function (top centre of each page) to search for whatever info you have, but if you still can't find it shoot us an email on sales@diymtb.com.au and we'll track it down. Make sure you let us know what ever info you have and what it is to be used in just make sure we get the right one for you. 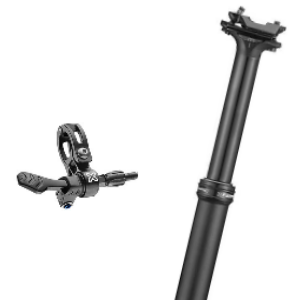 Just in the new Manic dropper from X-Fusion. All new design in every aspect to give a faster easier more reliable option. New shifter style lever and actuator mechanism make it easy to operate even with tight internal cable runs. Internal cable only 30.9 and 31.6 125mm drop. Just back in stock today (Fri 23rd December). Velvet (2014 model with the full cartridge RL2 damper) These may be the last of these ever offered so worth a look. 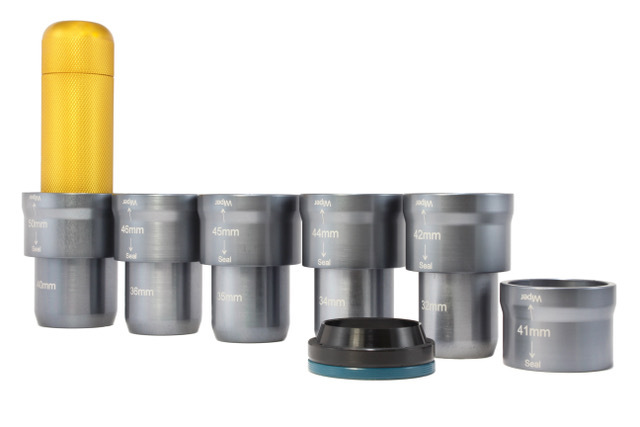 A quick check of our records shows we have been selling this 24mm BB kit for over 10 years. 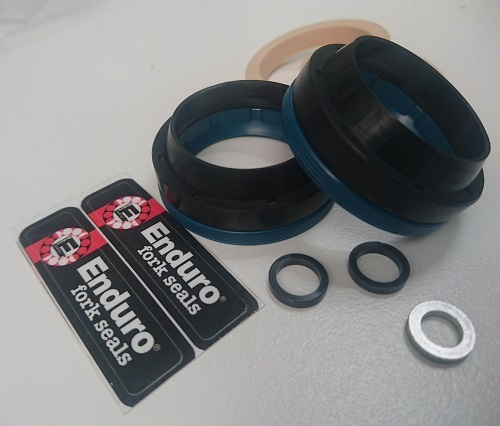 While now largely used in Trek BB90/95 bottom brackets they still are the best way to upgrade almost any 24mm bottom bracket whether threaded cups or press fit.BB86 and BB92. A relatively recent change to angular contact bearings make these even better value. Just back in the Velvet RL2. These were the original fork to use the still excellent RL2 cartridge damper and unlike some out there all our stock still run the cartridge RL2 damper with a trail tune. Also in stock again are the HILO 31.6 external cable model. After being unavailable for a couple of months we have these back in stock, as well as a selection of additional bearing drivers. 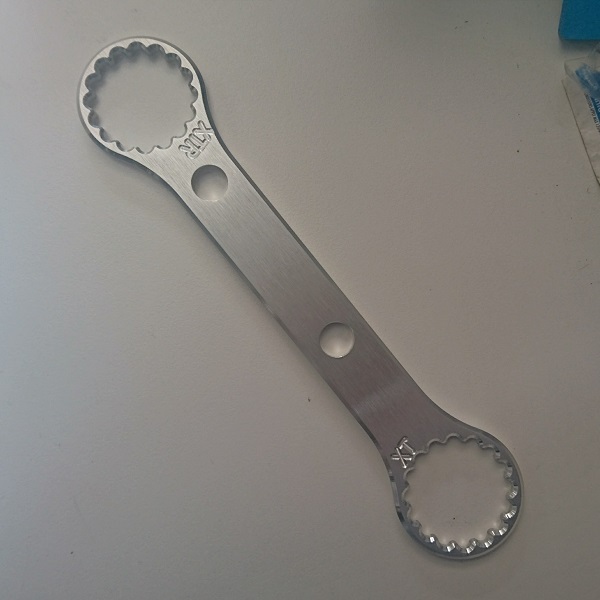 One of the most invaluable tools for the bike workshop. 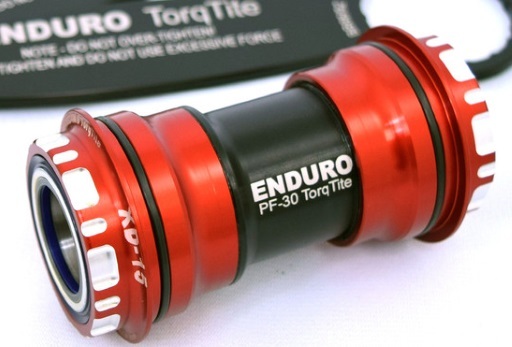 The TorqTite bottom bracket line is designed to replace any press fit type on the market. 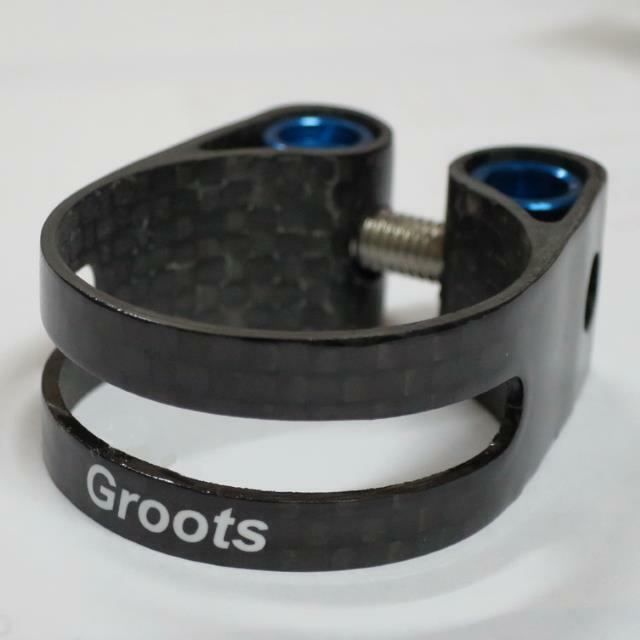 This unique and patent pending system uses a double threaded internal sleeve to tighten the right and left cups with two spanner wrenches and torque your bottom bracket tight on installation. TorqTite guarantees perfect parallel alignment between the bearings even if the frame is not perfectly straight, eliminating lost energy. 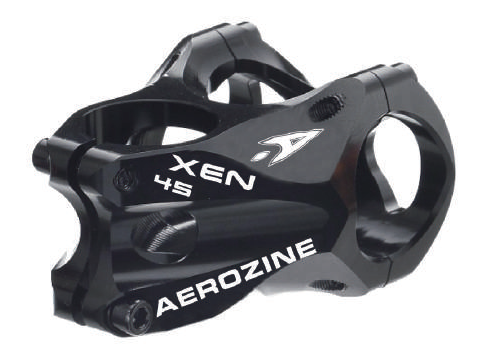 Available with the best Enduro XD-15 ceramic bearings, or with 440C stainless bearings, the TorqTite system is the ultimate bottom bracket system to guarantee the best results. Racing Bros Edge 32 - The outstanding features of the Low Friction Racing Bros were increased through the use of innovative materials again. The result is an even better performance! 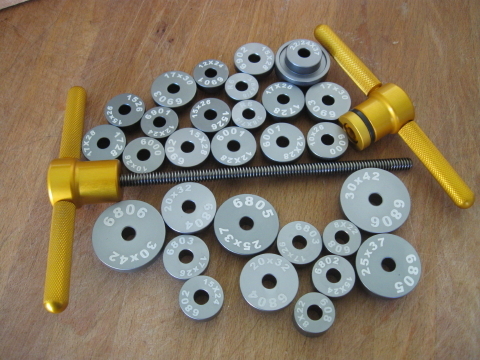 The innovation lies in the choice of materials of Racing Bros EDGE seals, also called Zero Friction. The one-piece modes Performance of wiper Racingbros combine dust seal and oil seal in one component. The oil is kept inside the fork while dirt, mud or sand, are kept out.